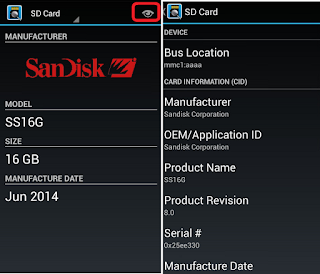 Its very hard to test between fake or real SD card manually, but in android phone or tablet you can easily identify between original and duplicate, there is a free app call “SD Insight” available in google play store to check the SD Memory Card details. 1. 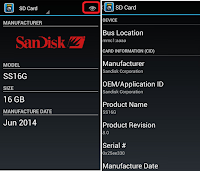 Go to play store download and install “SD Insight” app to your android device. 1. 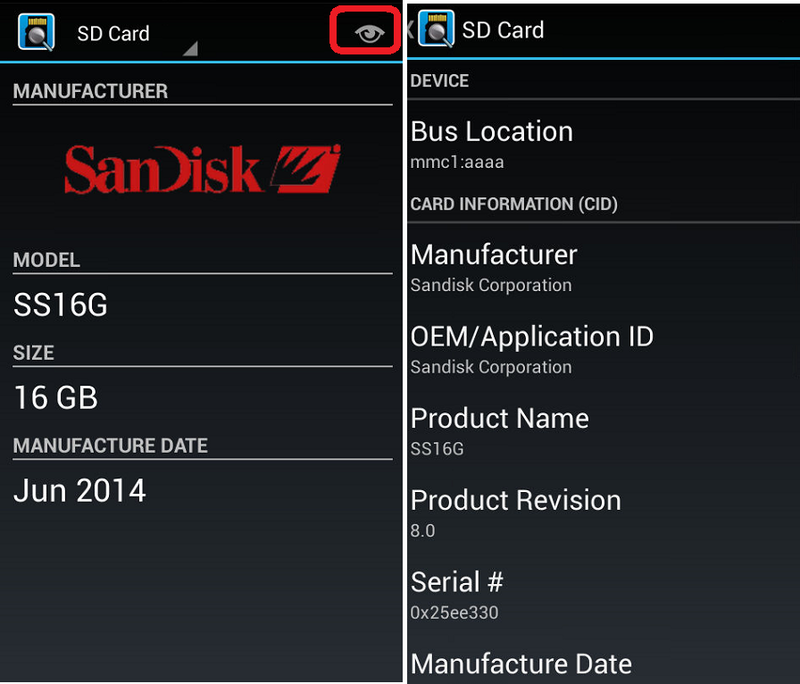 Open the app, and it will shows you all the detail about your SD card for more detail tap on “Eye icon” on the top.